Any job, big or small if done with dedication and sincerity is sure to bear fruits of success. 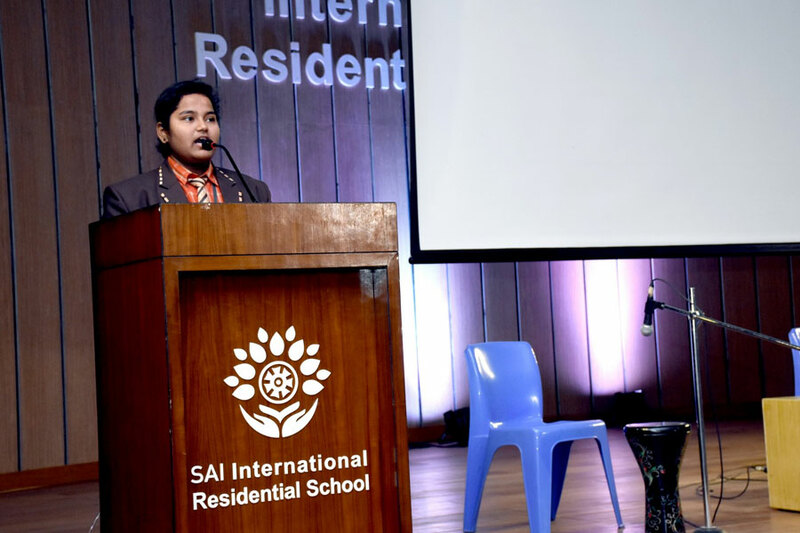 The Mozart Club students of SAI International Residential School held a special assembly on the theme of Dedication. It is a ladder for a happy and fulfilling life. 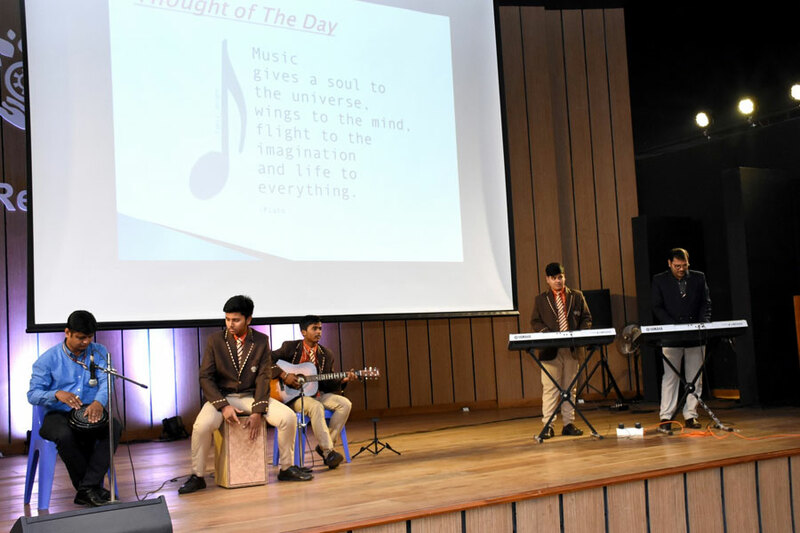 Besides the Morning Prayer and news updates around the world, the Mozart Club students showcased how important is music in one’s life. 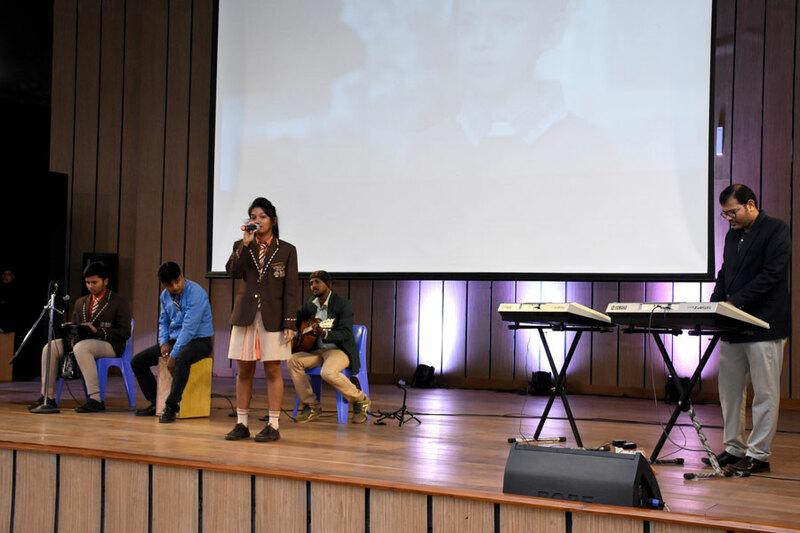 There was a solo song from the movie “Tare Zameen Par,” sung by Shivani Mohanty of Class IX. Music requires unstinted effort and dedication. 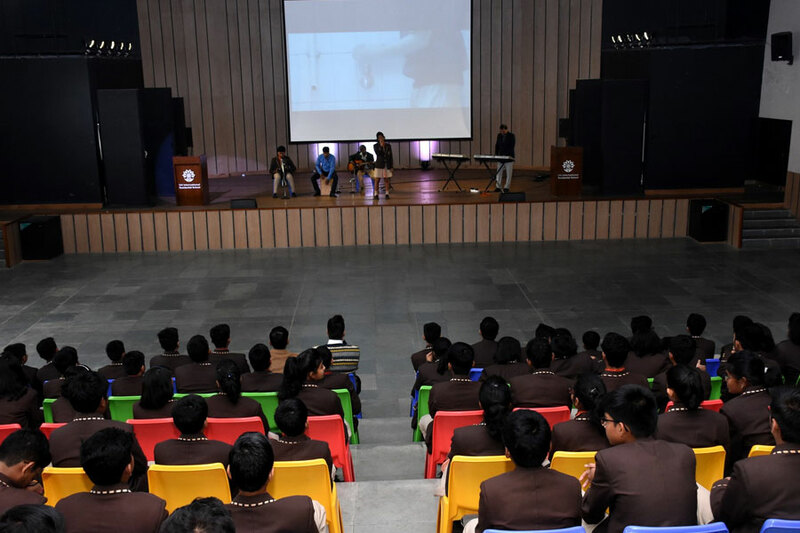 After the solo singing, they also had a musical quiz conducted by Shradha and Shivani. 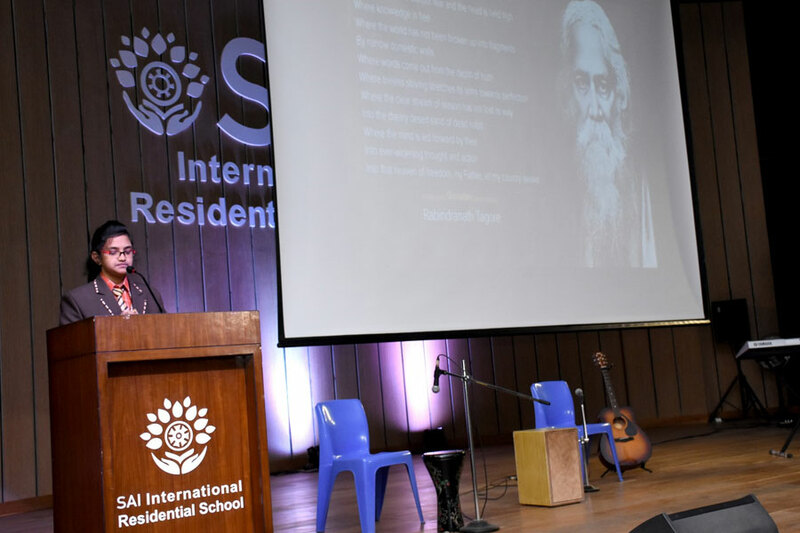 It was based on Indian classical and movie songs. Students enjoyed the assembly proceedings. The assembly concluded with The National Anthem.